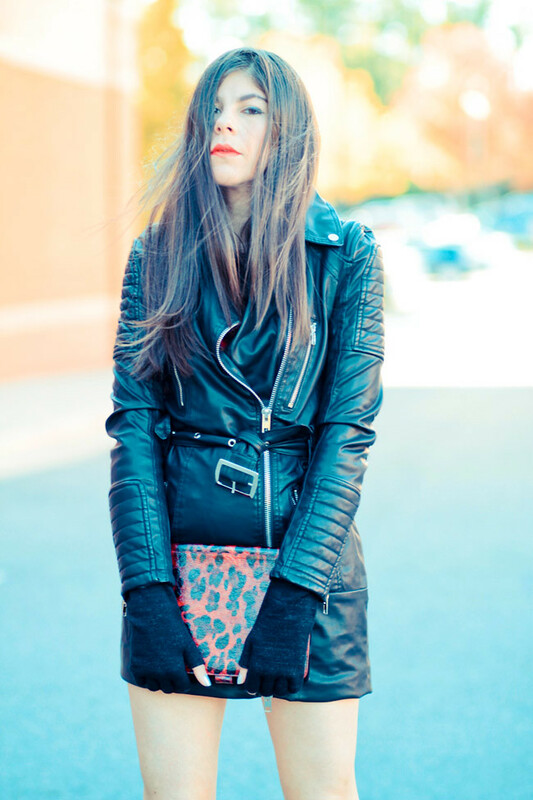 burst-my-wardrobe: Leather Trench Coat or Dress? + GIVEAWAY!! Today I decided to turn this (Vegan friendly) leather Trench Coat into a dress instead. Let's just say Anna dello Russo inspired me to do so. I also wanted to take advantage before tights and pants become the essential staple for most of my Winter looks. And, voila, the debut of my new Marni platforms. What do you think? The lovely team at Storets is hosting this great Giveaway with us today. This time there will be TWO lucky winners. 1st Prize: $100 Gift VOUCHER. 2nd Prize: $50 Gift VOUCHER. -Leave a Comment below stating what you'd like to buy and wear. -Also don't forget to sign up for their newsletter and "like" Storets on Facebook.